You may have overheard your friend or coworker boasting about all the money they have saved by refinancing their mortgage and it now has you tempted to look into it yourself. A lower interest rate and lower monthly payments sound like a dream! But beware, without asking the right questions, refinancing may lead to unexpected financial consequences. Any decision affecting your mortgage is an important one and you want to make sure you take the course of action that will leave you financially empowered, both short- and long-term. Below we will take a look at what refinancing actually is and determine if it is the right decision for you. A monthly payment of any kind can feel oppressive, especially when they feel like a never-ending commitment, like a mortgage. That’s why lots of folks look for ways to reduce their monthly debts through refinancing. When you refinance you are essentially paying off your current mortgage with a new one. The new mortgage usually comes with a new interest rate, payment term, and/or balance. People will typically refinance to take advantage of low-interest rates or to make use of the equity they’ve grown in their home. When dealing with debt, the best rule of thumb is to have as little of it as possible and to get rid of it as soon as you can—and refinancing only makes sense when it helps accomplish that goal. Ask yourself the below questions when considering refinancing your mortgage. Many homeowners look to refinance in order to lower their monthly payments. Others choose a shorter-term loan with higher monthly payments to reduce interest payments and pay off their mortgage faster. Consider your financial goals and how refinancing your mortgage could make a difference to you. Calculator - Should I Refinance? What Is Your Current Financial Standing? Don’t confuse refinancing as a “Get Out of Debt Free” card, there are certain upfront costs that are required. You will want to get a good sense of your financial standing by charting out account balances, current earnings, and debts. It’s a good idea to run a credit check once a year anyway but it is a must-do when considering refinancing your mortgage. In order to get the lowest interest rate, you will want to make sure your credit score is in tip-top shape. Check your score early in the refinance process to give yourself time to clear up any mistakes you may find. Thanks to the Fair Credit Reporting Act, you’re entitled to one free credit report every 12 months from each of the three main credit bureaus (Equifax, Experian, TransUnion)! 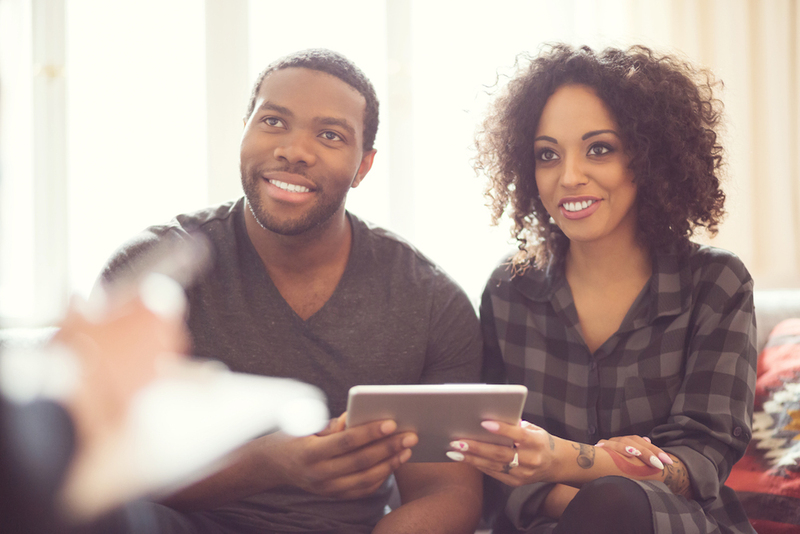 Curious about whether or not refinancing is right for you?